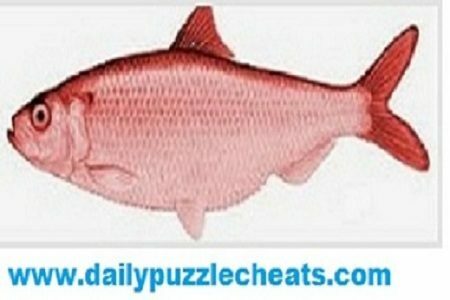 Check Red Herring daily puzzles answers of 14th April 2019 here. Answers are given below based on its hints. To check more previous Red Herring daily answers click here.